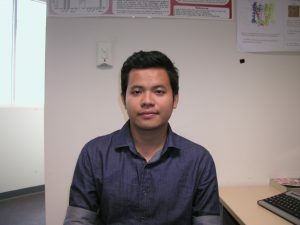 Hisyam came to Australia in 2012 to study a Bachelor of Biotechnology (Honours) at the University of Adelaide. After graduating, he returned to Malaysia to work. In 2017, he came back to Adelaide to commence his PhD. To Hisyam, the most interesting part of his research is working with experts in the field as well as collaborating with people from all around the world. He is also the only person in his lab that looks in depth at cell wall composition and how it can be modified to improve salt tolerance, so he finds the topic very unique.